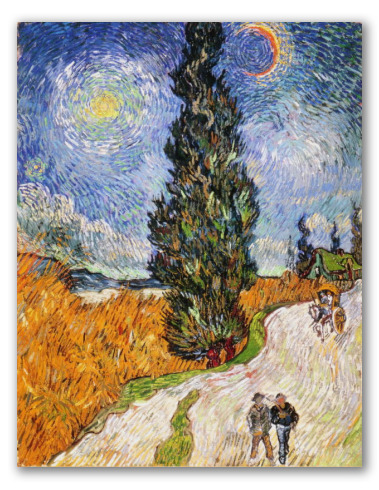 Cuadro Road with Cypress and Star de Van Gogh, lámina. Imagen: 50 x 70 cm. 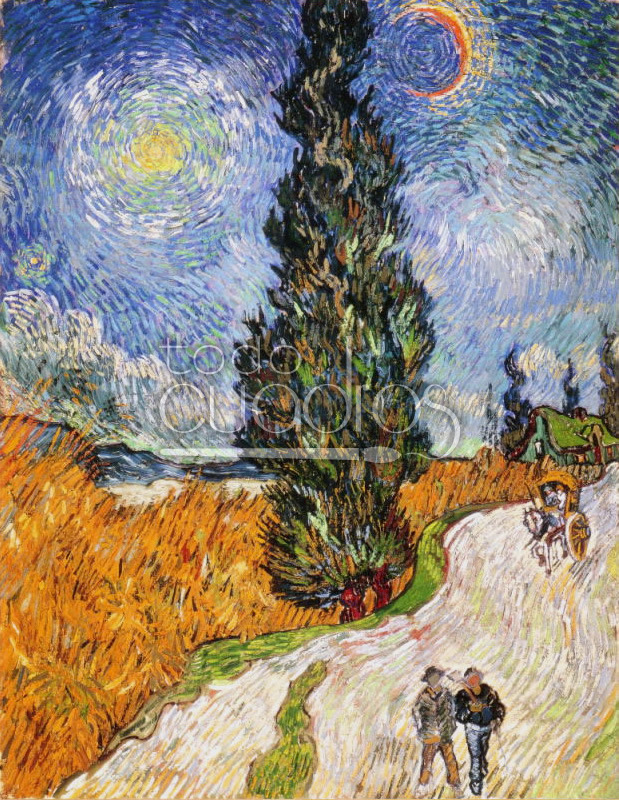 Poster de "Road with Cypress and Star" pintado por Van Gogh.